Have one of our trained and certified nurses assess your claims for possible errors in coding, duplicate, or missing charges. Our nurses can assess your medical record to ensure proper and correct billing and documentation to support the charges submitted. Overall management of a chronic illness or long-term care can run more smoothly with a certified case manager who can act as a liaison with the patient, physician, and payers. 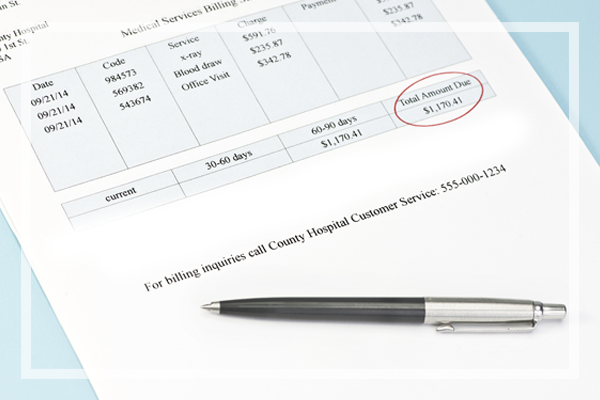 Detailed documentation in the medical record is essential to collect payment and support medical decision-making processes. With more than 27 years of experience as a registered nurse, Taresa Nantt RN, CCM, CDIP, CMAS, has a proven track record in assisting patients and their families to better health. As a nurse consultant, Taresa and her team can provide the same level of expertise to the medical records and bill review process, and case management needs of your company. Your satisfaction matters to us. This is why we make it a point to offer you services that are provided by experienced nurses in many areas of healthcare. Give us a call today to share your concerns with us or to schedule an appointment with our nurse consultants. We look forward to serving you!